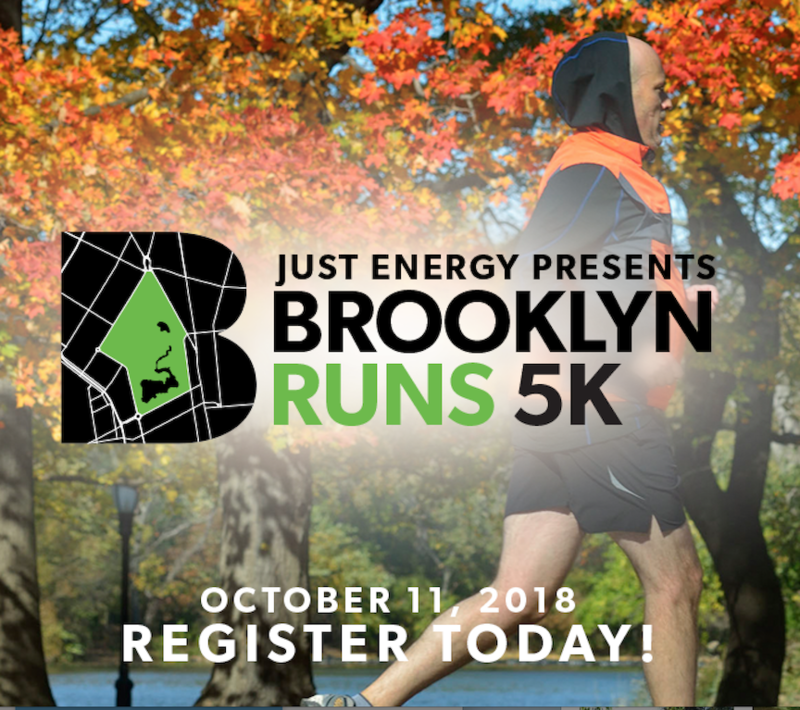 The Brooklyn Chamber of Commerce will hold its first-ever 5K BROOKLYN RUNS Corporate Challenge. A portion of the proceeds will benefit Prospect Park Alliance, the nonprofit organization that cares for the park. Participate in a fun, team-building event that strengthens community in Brooklyn and promotes health and wellness in the workplace.